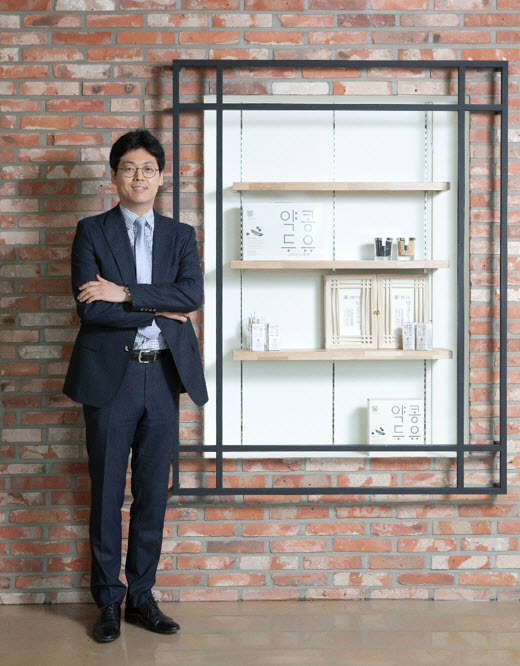 Popularly known as “SNU Soymilk,” BOBSNU Yak-Kong Duyu is the brainchild of Seoul Techno Holdings, Inc., which uses advanced technology exclusive to SNU to produce all-natural, healthy and affordable soymilk. The debut of this high-quality soymilk shook the soybean market in 2014, which had been stagnant in previous years. This fall, BOBSNU Soymilk will have a booth at SETEC Seoul Baby Fair 2017, held at Gangnam-gu SETEC (Seoul Trade Exhibition &Convention), introducing their various soybean lines with samples and sales. SNU’S soymilk brand has no added sugar or artificial sweeteners and ingredients, and boasts a high concentration of Yak-Kong (Rhynchosia Nolubilis), a type of soybean filled with protein, vitamins, iron, and calcium, and which has been shown to prevent diabetes, hypertension, lung illnesses, and enhance circulation. The manufacturing process maintains these beneficial properties. The “Smarter with Rice!” line is aimed at students and office workers seeking a convenient way to get nutrients and boost brain power during the day. It incorporates the equivalent of 1~1.5 bowls of brown rice in embryonic rice buds, walnuts, almonds, and dried yeast powder. The “Please Look After Mom! Yak-Kong 100,” named after the famous book by Shin Kyoung-sook, markets to women and mothers with a higher concentration of isoflavone, found in other foods beneficial for women’s health, such as kudzu roots, Korean angelina roots, and pomegranate. SETEC Seoul Baby Fair 2017 will be held from August 31 to September 3 at Hangnyeuol station located on subway line 3.